Help Dink, Josh, and Ruth Rose solve mysteries from A to Z! Kids love collecting the entire alphabet and super editions! With over 8 million copies in print, the A to Z Mysteries® have been hooking chapter book readers on mysteries and reading for years. Now this classic kid favorite is back with a bright new look! R is for Racehorse . . . And they're off! 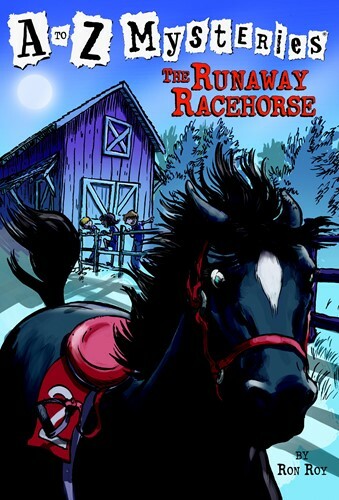 The kids can't wait to see Uncle Warren's racehorse Whirlaway's big event. But then the horse disappears. He shows up the next day, just in time to lose the race. Why is Whirlaway suddenly so slow? Dink, Josh, and Ruth Rose are on the case! From the Trade Paperback edition.